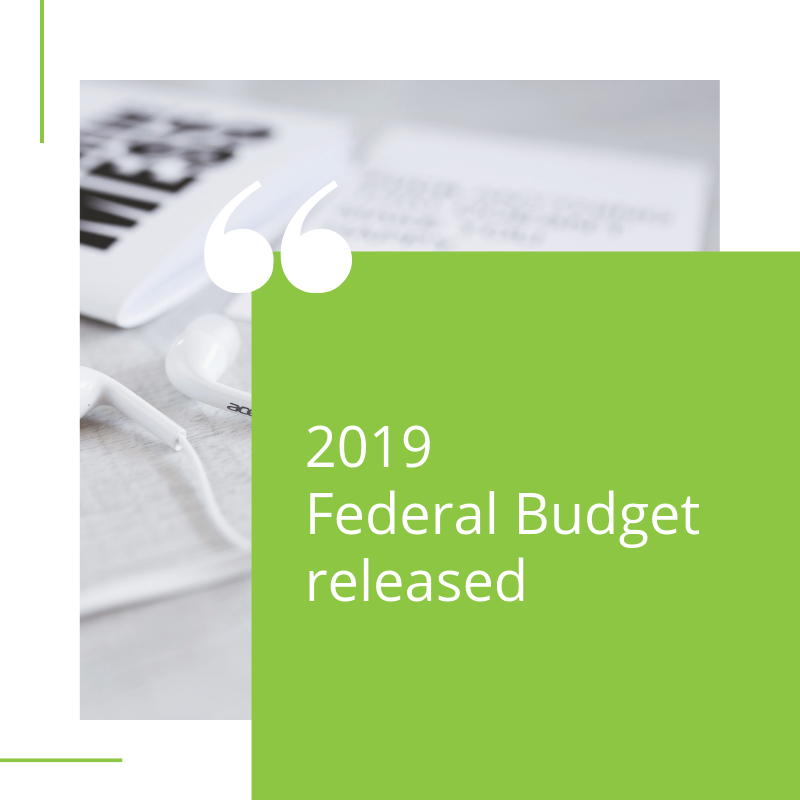 The Federal Treasurer, Josh Frydenberg, delivered the 2019 Federal Budget on 2 April 2019. 1. It was sure to be packed with announcements designed to attract votes (i.e. an election year budget). 2. The likelihood of any of the announcements coming to fruition will remain up in the air until an election is held. As expected, the Treasurer painted a very rosy picture of the Australian economy, and on the outlook into the future. Mr Frydenberg predicted a budget surplus of $7.1 billion for the next financial year, higher than predicted, with that figure set to grow over coming years. No doubt of most appeal to voters, included in the budget was a massive tax-cut sweetener, with cuts of $158 billion over 10 years being part of the package. These cuts surpassed the tax relief that has been promised by Labor - of course! 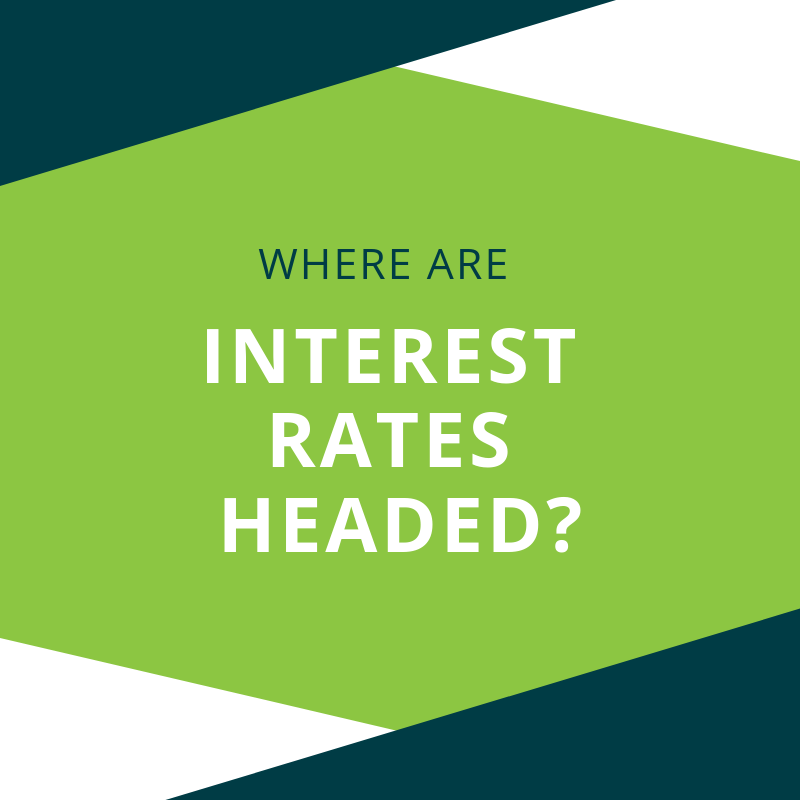 Of most interest is probably the proposed income tax thresholds and rates that were announced. The Government proposes a ‘flatter’ income tax structure, rolled out gradually over the next 4 years. From 1 July 2024, it is proposed that taxpayers earning between $45,000 and $200,000 will all be on the same tax rate of 30%. 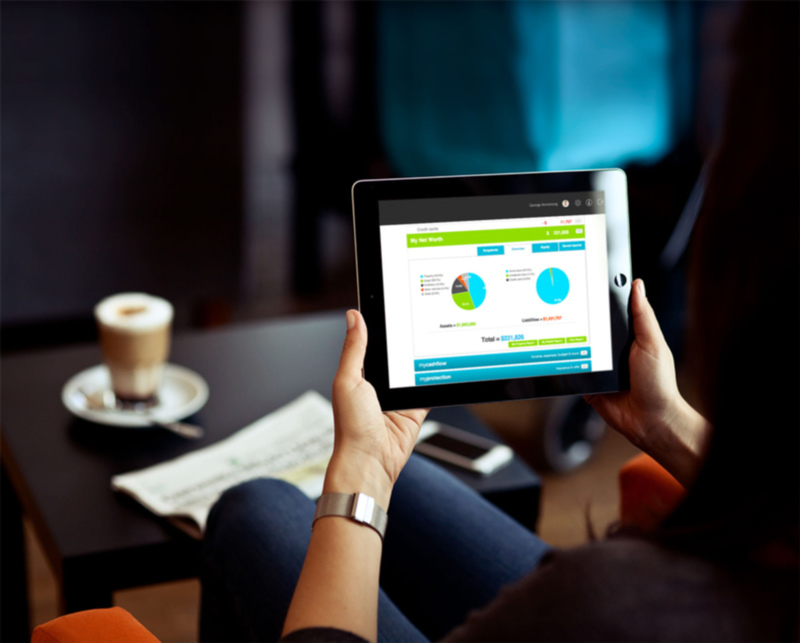 The instant asset write-off is likely to be the most appealing aspect to small business owners in the short-term. Currently at a limit of $25,000, this has been increased to $30,000, meaning businesses can invest in vehicles, plant & equipment, and claim a write-off (tax deduction) of the full amount in the year the asset is purchased, rather than depreciating the asset over several years. For a small business paying tax at 27.5%, this effectively reduces the cost (after tax) of a $30,000 asset, to $21,750. The proposed change is written to take effect from 7.30pm on 2 April 2019 (i.e. when the budget was delivered), through until 30 June 2020. - Those up to and including age 74 will be able to receive spouse contributions, with those 65 and 66 no longer needing to meet a work test. As usual there were a host of infrastructure projects announced, with a key focus on road and rail, particularly in key marginal seats of course. There was also significant funding allocated for mental health services, aged care, and enforcement of tax compliance. It’s somewhat difficult to get too caught up in these budget announcements just yet, with an election just around the corner. Should the Coalition government be voted out, these budget announcements won’t be worth the paper they’re written on, and we can expect to see a vastly different approach from a Labor government, with proposed changes to franking credits, negative gearing and taxation of trusts among the changes that might have significant impact to taxpayers. Should Labor win the election, there’s a view that a new Federal budget will be delivered by the incoming Government in September. So, it’s really wait and see from here, but the consensus in today’s media is that the Government have had a decent crack at wooing voters, with a significant package of tax cuts, and generous infrastructure promises in marginal seats. An interesting - albeit unsettled and uncertain - year ahead on the economic front.